Enter your details to book your free consultation and test treatment! 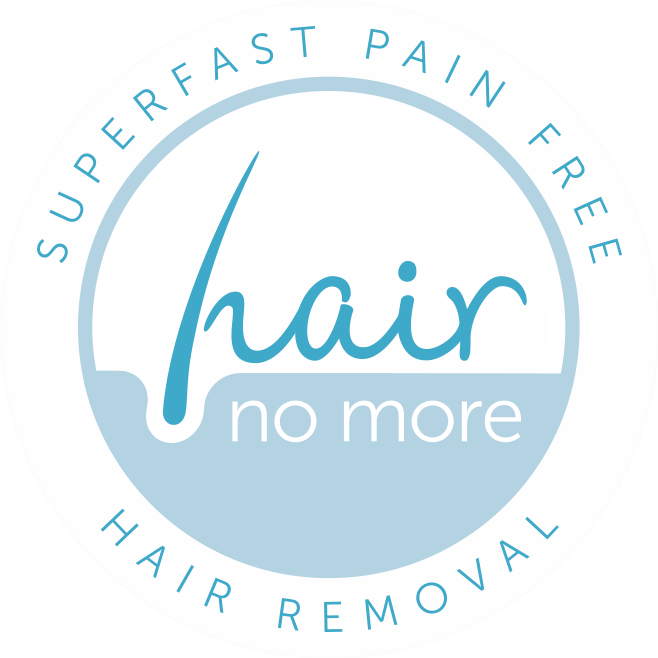 Multi-award winning Salon, Beauty at the Bay are delighted to offer Hair No More Laser Hair removal. Using the latest technology to give pain-free, effective removal of unwanted hair, we are sure you will be as thrilled with the results as we are! I couldn’t believe my hair no more treatment, it was so easy, comfortable, completely pain free and really fast, taking less than 10 minutes! Salons are fully insured by ABT. Utilising the latest evolution in Laser & IPL technologies, SHR is the latest method for the removal of unwanted hair, superfast, safe and pain free!